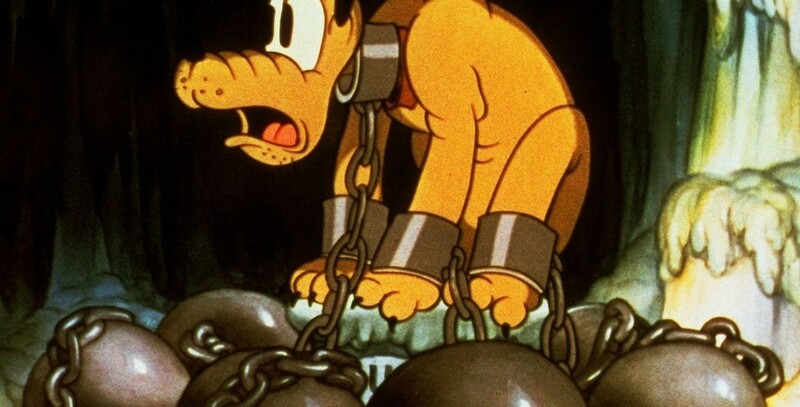 Pluto’s Judgement Day (film) Mickey Mouse cartoon; released on August 31, 1935. Directed by Dave Hand. Mickey chastises Pluto for chasing a kitten, which causes Pluto to have a nightmare in which cats try him in court for his crimes against the feline world. As he is sentenced to a grisly end, he awakens to make amends with the kitten.